A selection of interviews that I did for RTÉ’s digital platforms at the Dublin Web Summit last week. It was the first time that I worked on a digital outside ‘broadcast’ for RTÉ’s News Now and I really enjoyed it. 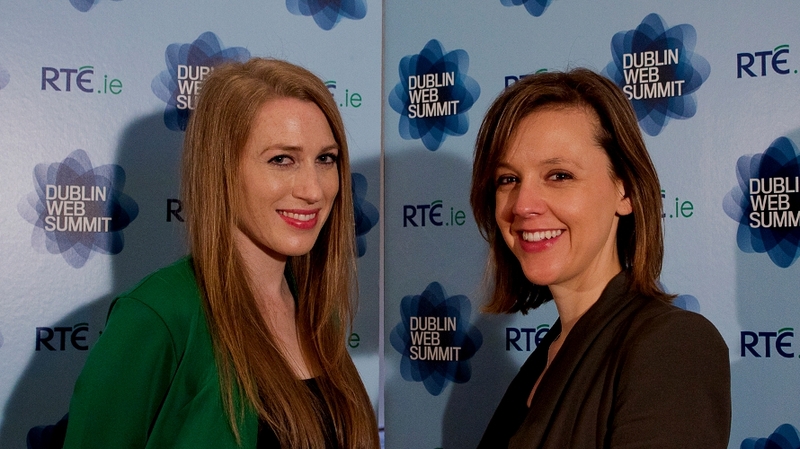 More coverage of the Dublin Web Summit and F.ounders on RTÉ.ie.